Get ready to head off to Smyths Toys this Easter, as the you retailer will once again be giving away free LEGO® goodies. 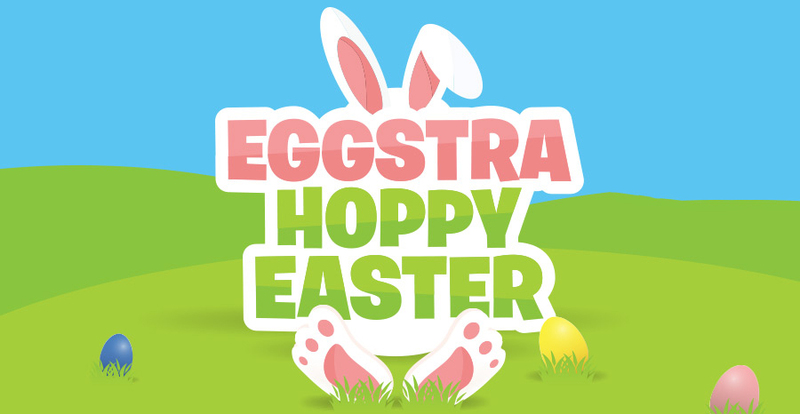 On April 20th across all Smyths Toys Superstores you’ll be able to take part in a Easter Egg Hunt. You’ll not only get some free bunny ears and an Easter egg, but also an Easter themed LEGO freebie. It doesn’t state exactly what that will be, but due to the lack of Easter polybags, it maybe the Easter Bunny or Chicken hunt Minifigures from past promotions or a ‘make & take’ build, either way, it’s free LEGO. All Smyths Toys stores are taking part on the Easter weekend with the free items available while stocks last. Update: since this story was published Smyths have removed references to free LEGO from their events site.